Vietnam visa is travel document issued by Vietnam Immigration Authority to indicate that the applicants have been granted to travel to Vietnam temporarily for activities such as tourism, business, study, family visit… So if you are planning to visit Vietnam, there is a big possibility that you will have to submit Vietnam visa application before arrival. 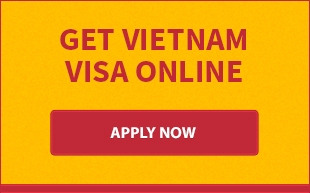 To find out whether you need a visa to Vietnam, please check Vietnam visa requirements here. If you are not lucky enough to be exempted an entry visa for Vietnam, you may be lucky enough to have more than one option to obtain Vietnam visa. Nowadays, citizens from 163 nations find it easier to travel to Vietnam and get their visa on arrival as per decision taken by Government of Vietnam in 2007. According to the visa on arrival program, the foreign tourists can apply for visa online through travel agents and leave for Vietnam. Upon arrival at the airport, they will be provided with a physical visa. Vietnam visa on arrival facility is currently offered at 9 international airports across Vietnam including 3 big airports (Hanoi, Danang, Hochiminh) and the other 6 small ones. The positives of using visa upon arrival is that the tourists are able to submit application for Vietnam visa from anywhere in the world with internet connection without mailing off the passport wating for their turn to submit applic. Further, the speed of processing is faster than when you apply directly at the embassy. Within 2 business days only, the applicants will be provided an approval letter, the important letter from Immigration Department to pick up the visa on arrival at the airport. The important thing you should bear in mind that visa upon arrival only works well in case you enter Vietnam by air. It’s of no use to apply for visa on arrival for land or sea entry. In that case, you are advised to obtain entry visa at Vietnam Embassy/Consulate in your home country. · The date of travel mentioned in application form is considered as the date that your visa becomes valid. · You can apply for single or multiple entry visa for tourist and business Vietnam visa. 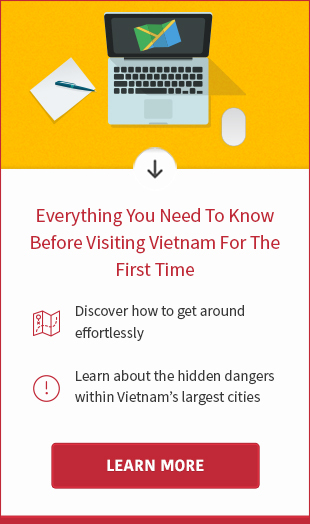 For detailed information about how to get a Vietnam visa at the embassy and upon arrival, please read related articles on our website or contact us at any time via phone, email or live chat service for assistance.